We did a day trip to San Diego zoo, which was about an hour and a half bus trip from Anaheim. The Zoo was extremely educational and we could have spent a few days here as it was so big. The zoo keepers were very friendly and very informative. We learned lots about different animals including animal husbandry. This was particularly the case with the Elephant keepers where we learnt that the Elephants get their feet pedicure daily (with a metal file) and the Elephants quite enjoy getting their feet 'done'. 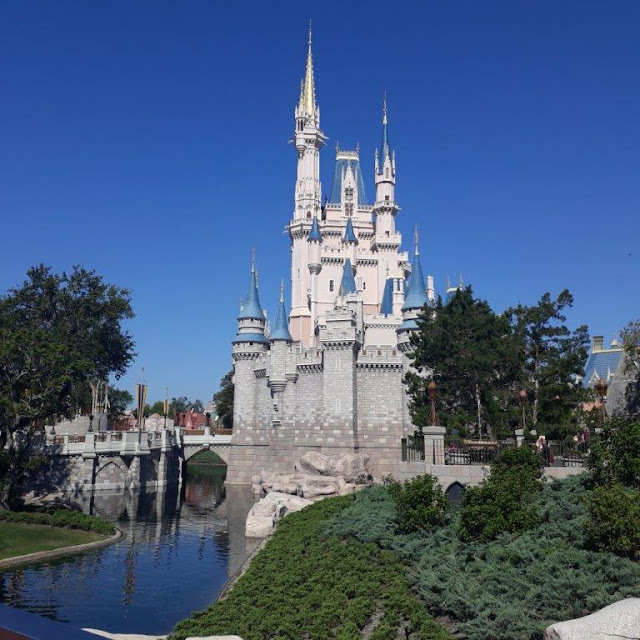 We did the tram tour first around the park, which was not only extremely educational, but also introduced us to the different park areas. The park is very hilly, however, with the tram and cable cars (Skyfari), there are other options to get around the park so the hills were not too bad. There is also plenty of seating and viewing areas to see the animals. This gorilla placed his hand against the glass. I thought the picture close up is amazing. I love Komodo dragons. I think they are totally fascinating and a 'living dinosaur'. The adults lose their colour and they can't really be kept together as a colony as they tend to fight each other. 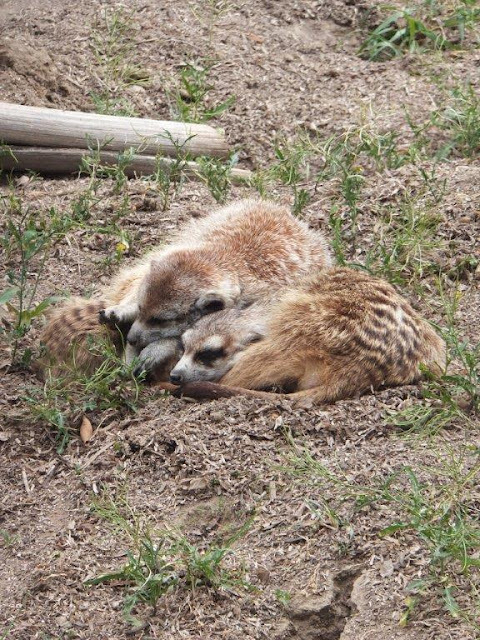 These Meerkats looked so cosy! There was also a large exhibit of prehistoric animals when we were there (see picture above), which was very educational -and unexpected in a 'living zoo'. I can't review the food experiences at the zoo as we took our own food (Subway) and ate the food watching the Gorilla's.